A very nice compact of 1BHK with 1 bathrooms is available on sale in a very nice building in kamothe This building has a garden and play area with is surrounded by trees and greenery. Open Car parking is available and basic ametiese like lift, watch man , sercurty power back up etc. 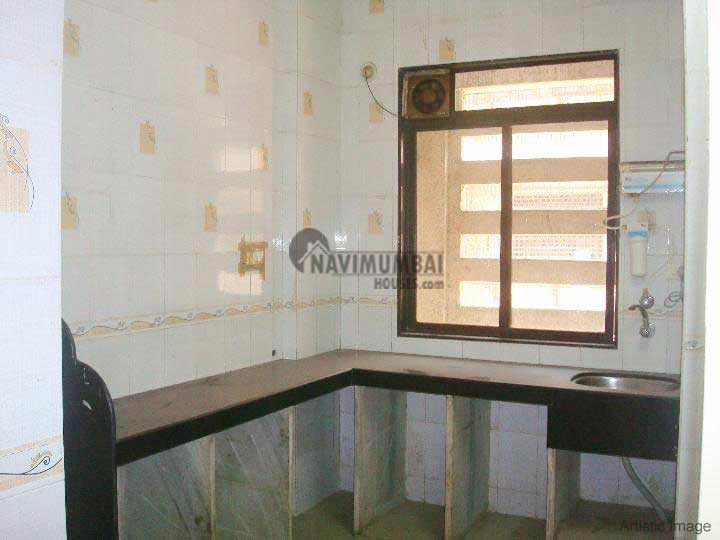 Get this flat for just rs.4200000 /-(lacs) .This property is in prime location For further details please contact ……..